Read Reddit at your fingertips. Is there a better alternative to Readit News? 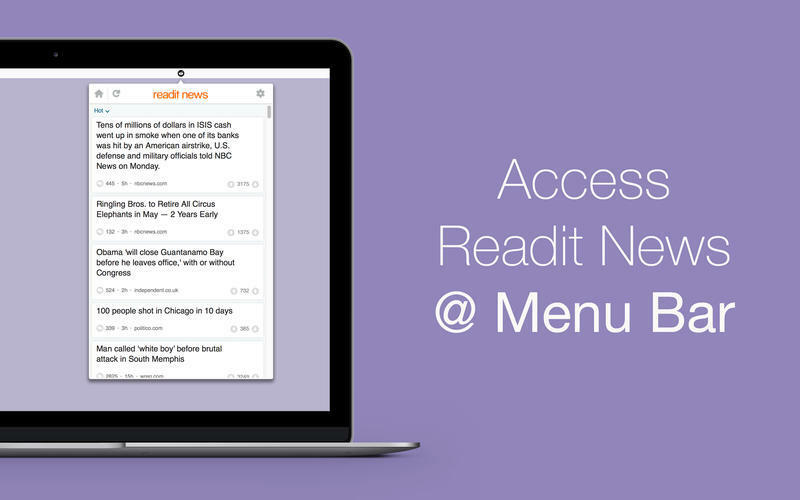 Is Readit News really the best app in Newsreaders category? Will Readit News work good on macOS 10.13.4? Readit News puts the news you want in your menu bar: just click the icon and glance at all important news feeds in a drop-down window. Click on interesting news to read it in your browser. Categories: Hot, New, Rising, Controversial, Top, and Gilded News. 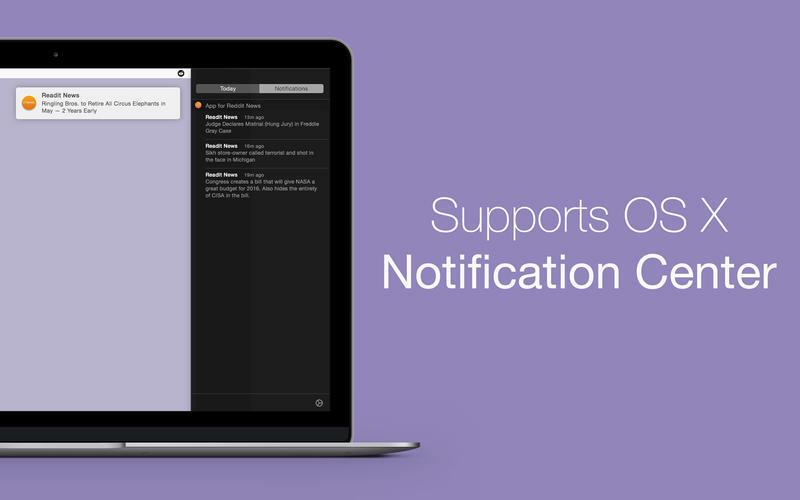 Readit News supports OS X 10.10 Yosemite's dark theme. Disclaimer: Readit News is a third-party app. The developer of this software is not affiliated with Reddit, Inc., in any way. Readit News needs a review. Be the first to review this app and get the discussion started!